Chayote (Chow Chow) Chutney is a delicious Side dish prepared with Chayote (Chow Chow), Tomato, Onion, Chana dal, Fennel seeds, Urad dal, Seeds, nut and Spices. Chayote is very low in calories and it is rich in fiber. It doesn’t have Saturated Fat too. It is very good to include in diet especially by weight watchers. Try to include chayote at least once in a week for a healthy lifestyle. As, I want to add good fat and Omega fatty acids to this dish, I have added pumpkin seeds and Flax seeds to it. But it is optional. Chayote will not be liked by many people especially Kids and they will be bored by the same Chayote Curry or Kootu. This tasty Chayote chutney will definitely be a change and it will be added in your list once if you tried this recipe. You can also store this Chayote chutney for 2-3 days under refrigeration. It will serve as a healthy Side dish for your morning Breakfast. Here is the simple recipe of Chayote (Chow Chow) Chutney. Roast the Mustard seeds with the Cooking oil until it crackles, in a Kadai at medium flame. Add the Chana dal, Urad dal, Fennel seeds, Groundnuts, Red Chillies, Cumin seeds, Tamarind, Heeng powder and Cashewnuts to it. Roast the mixture for 3 minutes at medium flame. Then, add the Pumpkin seeds (optional), Flax seeds (optional) and Cardamom to it. Roast the mixture for a minute. Add the chopped Onions to it and sauté until it becomes pink and transparent at medium flame. Add the chopped Tomatoes to it and sauté the mixture for 2 minutes. Add the chopped Chayote (Chow Chow) to it along with Water (20-30 ml) to cook the mixture until the Chayote gets cooked well. Switch off the flame. Cool the mixture for (2-3) minutes and grind it to smooth chutney by adding little Water (if required). Garnish with Chopped Coriander leaves. Chayote (Chow Chow) chutney is ready to serve. 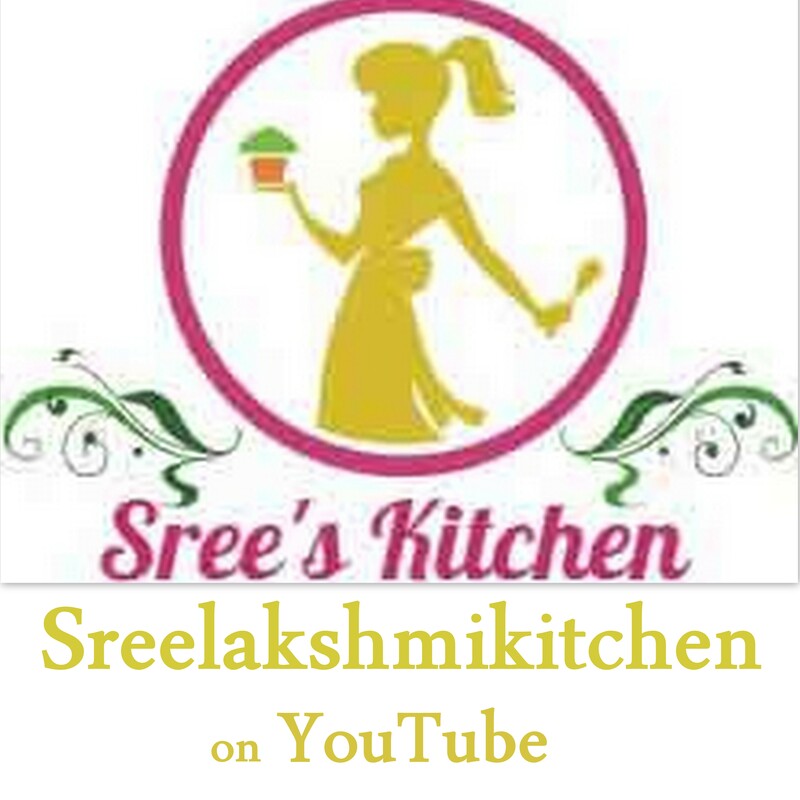 If you like this recipe, subscribe to my blog or like my Facebook Page “Sreelakshmi Kitchen” or Twitter page @sreeskitchen for updates. If you like the recipe, please share it and give your valuable comments. January 11, 2017 in Side dish, Vegan recipes.